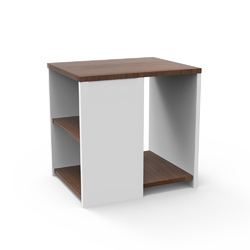 Side table means a table placed at the side of a room or apart from the main table. Are you looking a wooden side table for your house? Connect with us, We have huge range of Italian design wooden side table’s collection. These tables fully Sheesham wood crafted by fine artists and has free delivery with 1 year warranty.